It is well documented that brands that increase marketing during a recession, when competitors are cutting back, can improve market share and return on investment at lower cost than during good economic times. When times are tough, it’s not the time to cut your marketing spend but time to fight harder in every way. This applies for both B2B or B2C but in this post, I’ll focus on B2C but will feature B2B next. Maintain marketing spending. When the market is tough which is what we’re facing in many Australian states, uncertain consumers need the reassurance of known brands – and more consumers at home watching television or surfing the net can deliver higher than expected audiences at lower cost-per-thousand impressions. With media generally being reduced, you should also be able to negotiate more favourable advertising rates and lock them in for several years. Your budget should be able to be stretched more and you get the benefit of a greater share of voice,particularly if your competitors have decreased their spending. If you have to cut marketing spending, try to maintain the frequency of advertisements by shifting from 30-to-15 second advertisements or from full to half page ads, substituting radio for television advertising, or increasing the use of direct marketing, which gives more immediate sales impact. Research the customer. Instead of cutting the market research budget, you need to know more than ever how consumers are redefining value and responding to the slow-down of the market. Down to earth. Focus on family values and adjust product portfolios. Offer the ability to trade down e.g. the extras, look for multi-focus goods and lose the gimmicks. 4, Adjust pricing tactics. Price elasticity curves would be changing with consumers taking more time researching and negotiating harder at the point of sale. They will also be shopping around for the best deals and more willing to postpone purchases, trade down, or buy less. 5. Grow! 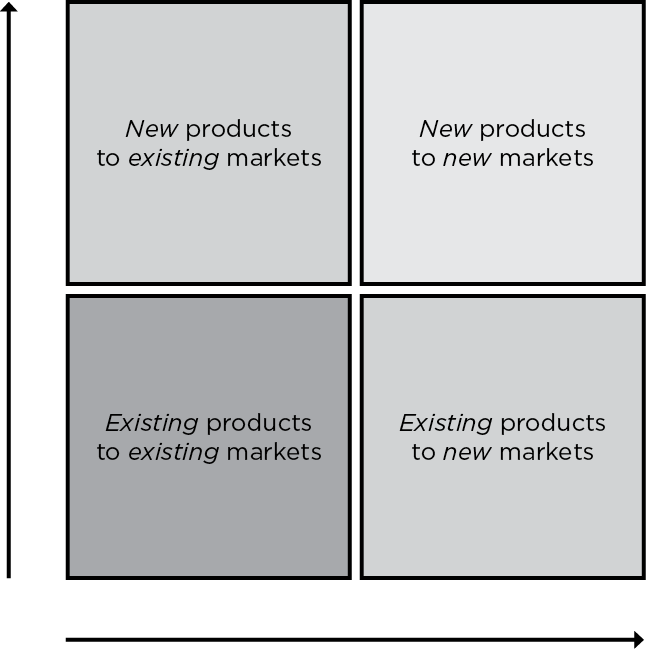 Yes … push to new markets either with your existing products and services or develop more. Don’t just keep fighting with the same products in the same market. Don’t get me wrong, you still have to depend what you have and focus on increasing your market share; but why not push and grow into new markets whether its geographic or online.